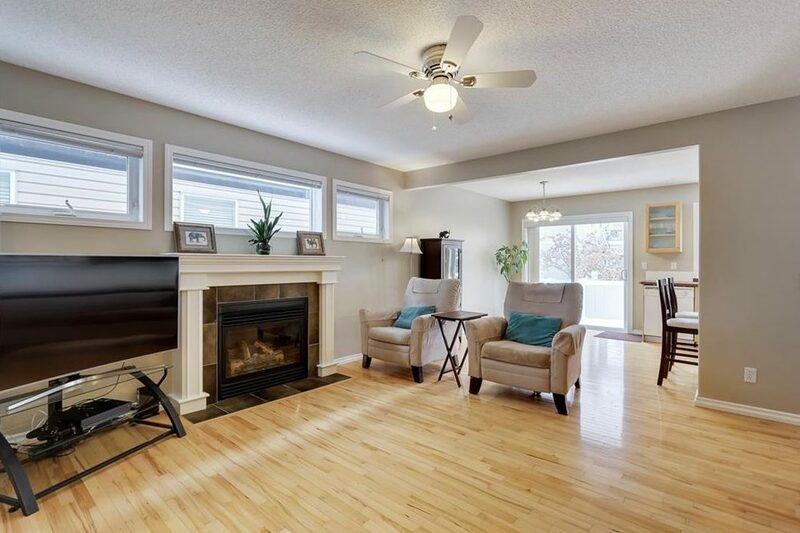 We want to be your residential Calgary real estate agents! At RiverLife we offer a fresh, seamless approach that gives you a mix of relevant market data, responsive service, experience, and loads of integrity. Stay up to date with market conditions and real estate news on our blog or sign up to receive these updates direct to your email. We’d love to connect with you, so feel free to call, email, text or use the Contact page. Thanks for visiting and happy browsing! 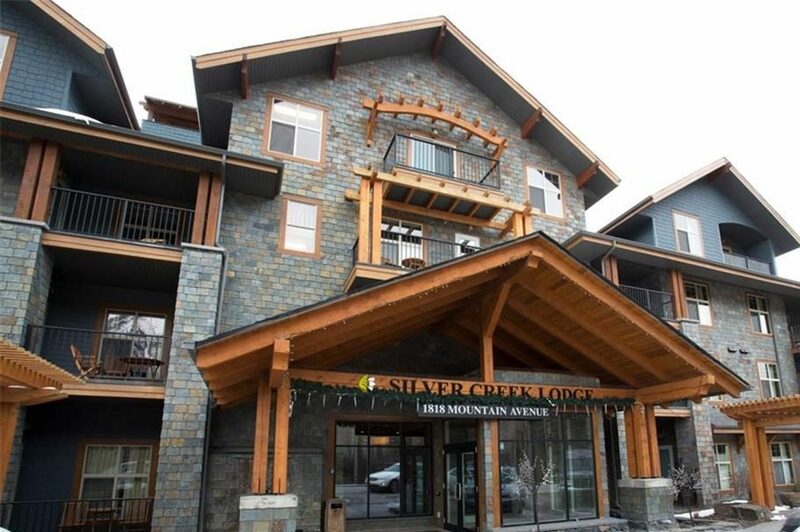 Adorable top-floor condo with mountain views & zoning for Airbnb rentals! 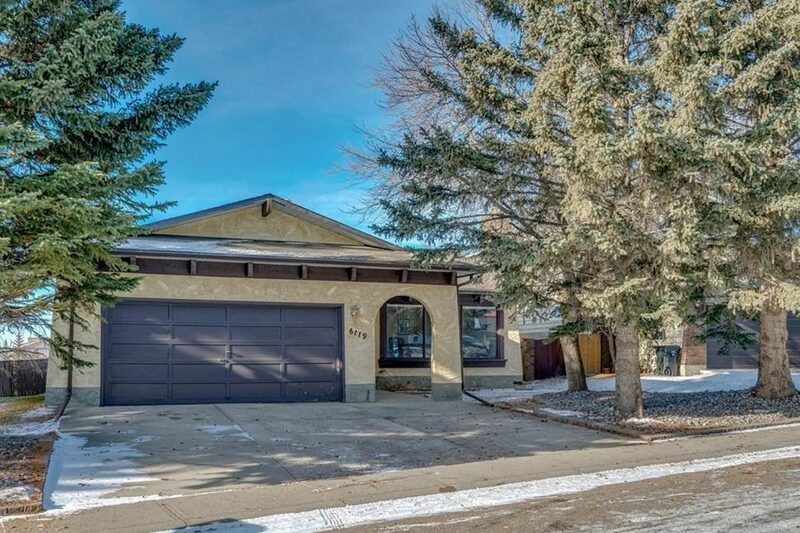 Oversized vintage bungalow with mountain views ready for a reno! 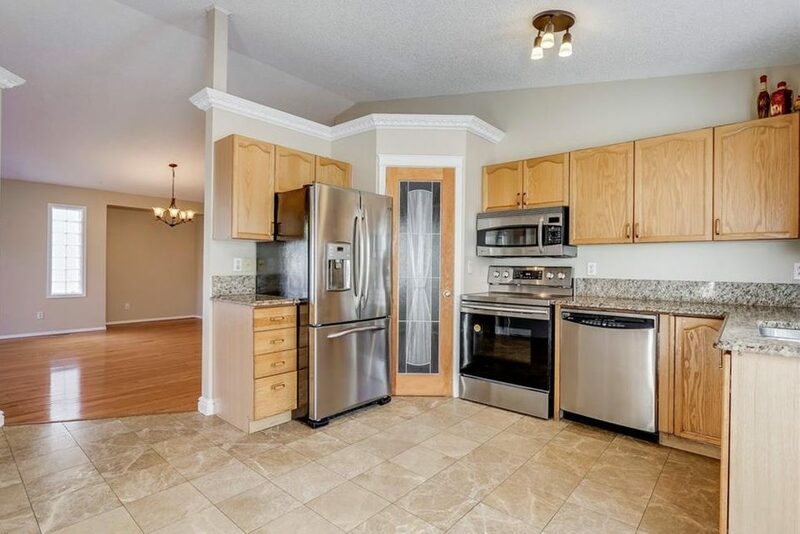 Spacious & airy, this townhome also includes double garage! 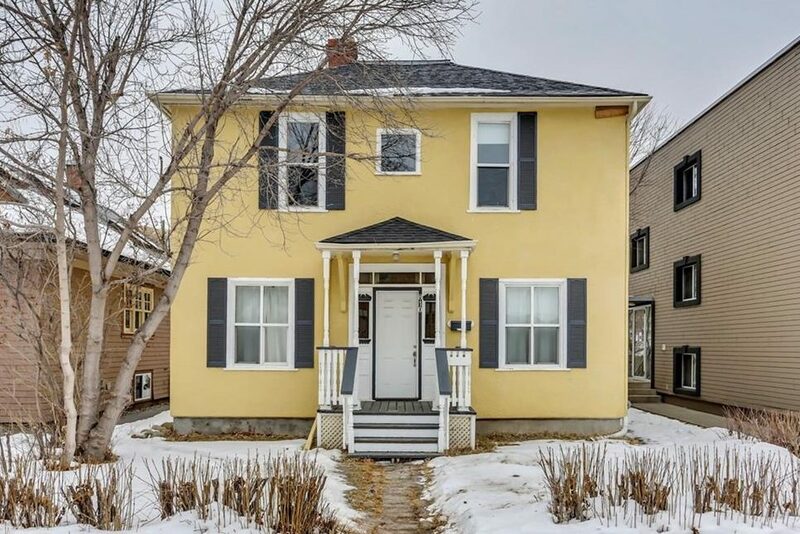 Fantastic inner city location, prime for redevelopment!